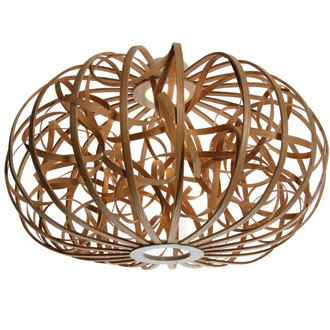 15 Modern Lamps and Unique Light Designs - Part 12. 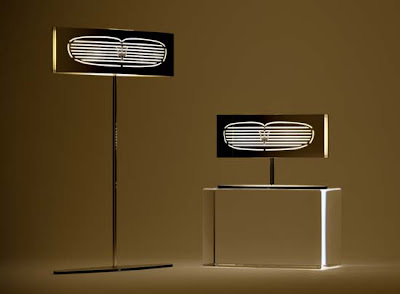 Collection of 'Modern Lamps and Unique Light Designs' that will light up your room in style. 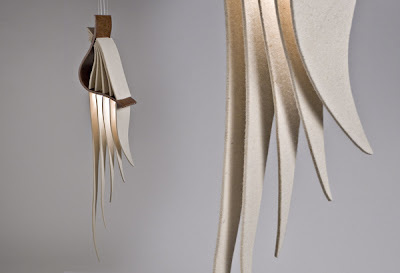 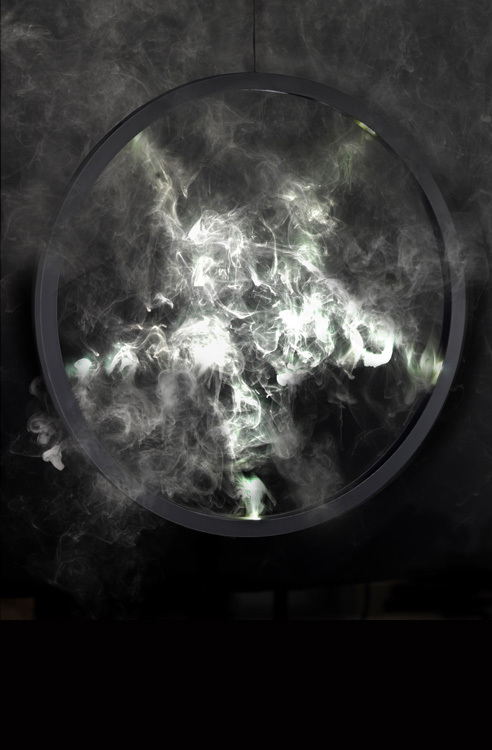 Ribbon Pendant Light: These large feature pendant lights are made using steam bending techniques by designer Tom Raffield; each of these have a unique signature of looping illuminated by a compact low energy lamp. Routa Light by L Hongisto: It takes its inspiration from the national instrument of Finland, Kantele, a five stringed harp. 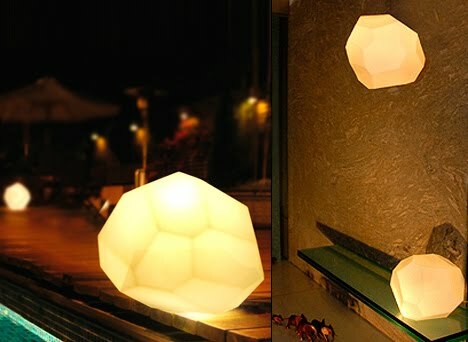 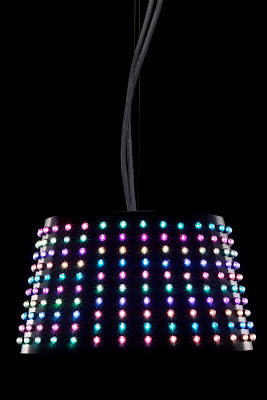 Lamps by Koray Ozgen at Innermost Design: These come with 24 unique facets that come in plastic or clear glass; and can be placed on ground, or can be placed on the wall in pendant mode. 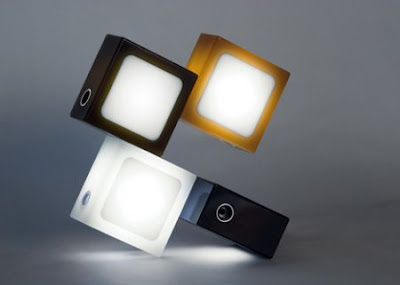 Twist Together Lamp: The lamp comes in individual blocks that can be connected together and illuminated with a simple twist. 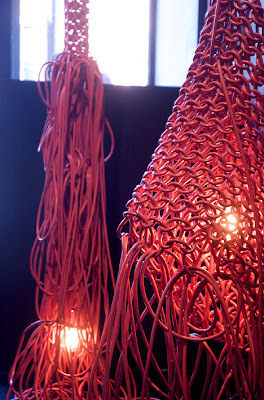 Light Installations by Kwangho Lee: These light installations are made and shaped by knitted and purposefully tangled electric wire. 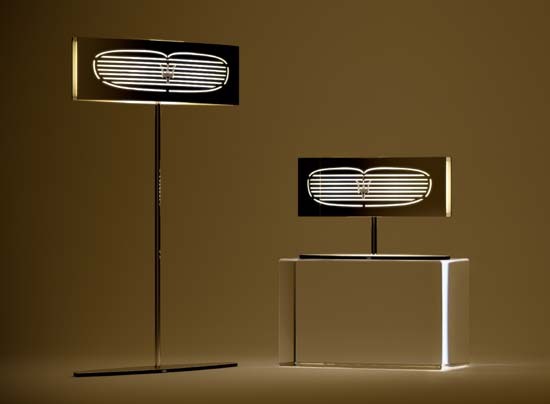 Maserati Lamp: Maserati lamp designed by Marco Morosin is sure to look cool in any room with its car grill inspired design. Creative and Cool Night Lights - Part: 1| 2. 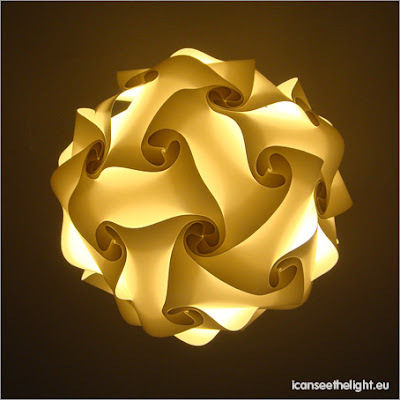 Creative and Cool Lampshade Designs - Part: 1| 2. 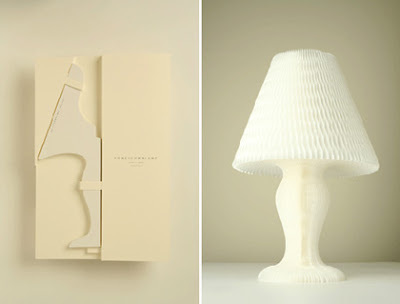 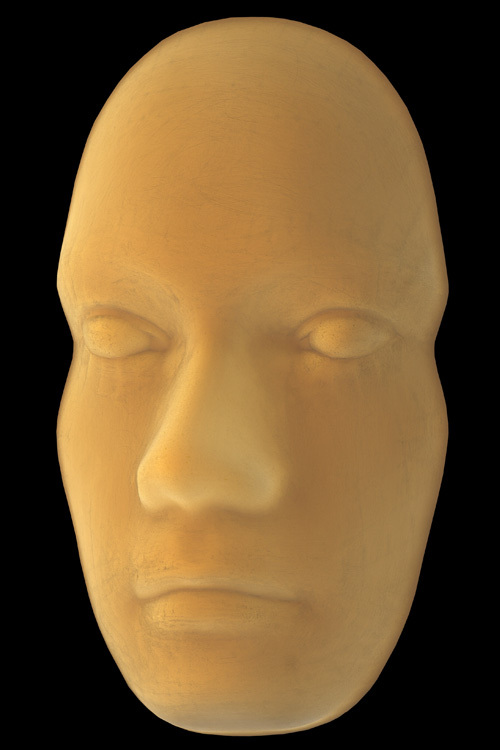 Cool Desk Lamps and Creative Table Lamp Designs - Part: 1| 2. 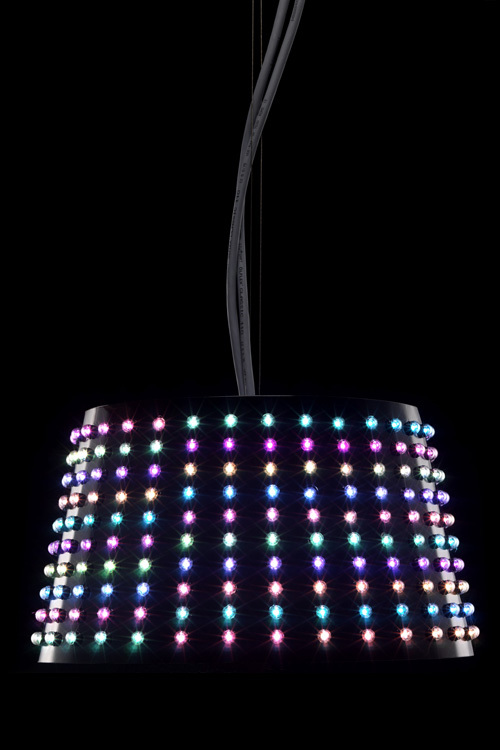 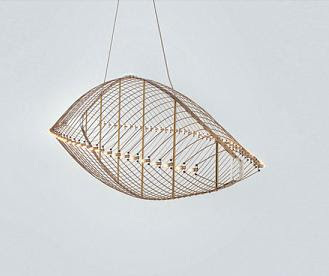 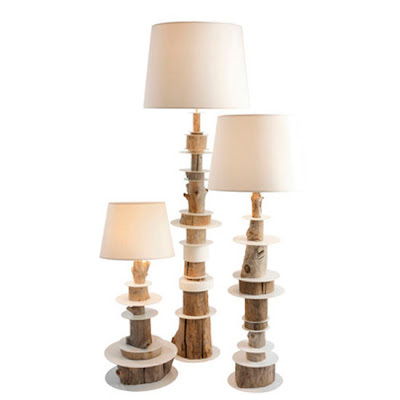 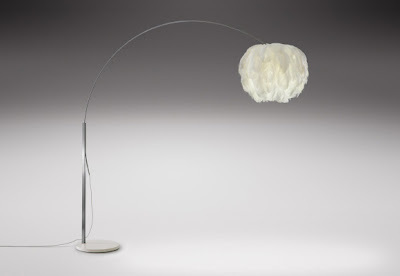 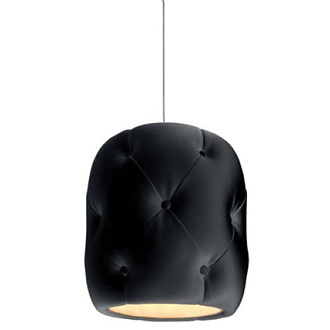 Modern Lamps and Unique Light Designs - Part: 1| 2| 3| 4| 5| 6| 7| 8| 9| 10| 11| 12.